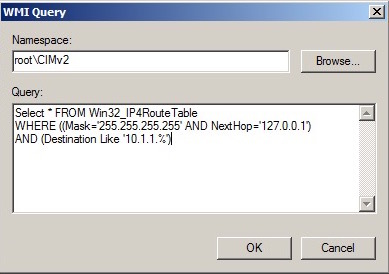 Using a WMI filter, you can apply a group policy based on the client’s TCP/IP subnet. 1. In Group Policy Management, right-click the WMI Filters folder and click New. 2. Name your new WMI policy, give it a description if you wish.